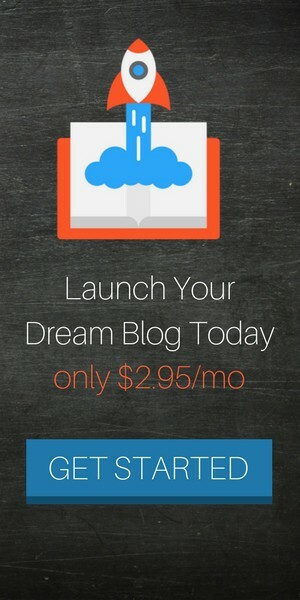 Stuck on coming up with ideas for an email opt-in freebie? No worries this guide has got you covered. For starters, what is an email opt-in freebie? Or another term you might have heard, lead magnet. An email opt-in incentive is simply a free eBook, guide, checklist, tool, or resource you are offering as an incentive for someone to join your email list. For example, you could offer a free eBook that they’ll receive only once they’ve subscribed to your email list. Without an incentive, you’d see less people joining your email list. It’s been proven that these free gifts help motivate someone to take the action you are seeking from them. That’s where the term lead magnet derives from. It helps attracts a reader or visitor to your email list that they otherwise wouldn’t have been as interested in without the email opt-in incentive. In order to get more email opt-ins, you need to offer a free incentive that is relevant to your audience and that they would find helpful. It doesn’t make sense to offer an eBook on cooking recipes when your audience and blog is about technology and computers. This is rule #1 to increasing your conversion rates. Let’s get into the different options you have as a free giveaway to increase opt-ins to your email newsletter and grow your total subscriber list. 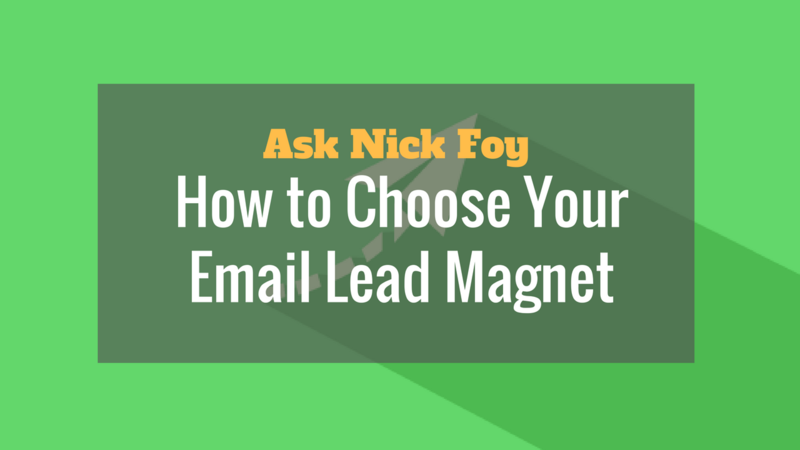 Here are a few example ideas of email lead magnets you could choose to grow your email list. I also put together this informational video on the 11 best email lead magnet ideas. Which Opt-in Incentive Do You Choose? First, you need to analyze the above options and determine which is right for your audience. Half of the battle is getting the right type of product in front of them. You’ll need to answer these 3 specific questions to help you decide. To find out what your customers want, you can simply ask. Set up surveys on your website to get feedback from visitors and post surveys to your social media account to get responses from your social media audience. I’ve been running a survey on my Golf Practice Guides website seeing which part of the golf game my audience is struggling with the most and currently it’s a close race between hitting the driver and the mental game of golf. I can use this data to then craft a free eBook on how to improve the mental game of golf to use as my lead magnet for email opt-ins to my newsletter. Once you know what topics your audience are interested in, you can decide which topic is easiest for you to make a lead magnet about. In my case, I don’t know a whole lot about hitting the driver better since it involves the golf swing which is a complex topic. Therefore, I would choose to create a product about the mental side of golf because this is something I’m most familiar with and can share my expertise the best about. Stick to creating a free product that mirrors your strengths because you don’t want it to be stressful or take too much time out of your business. It is free after all. 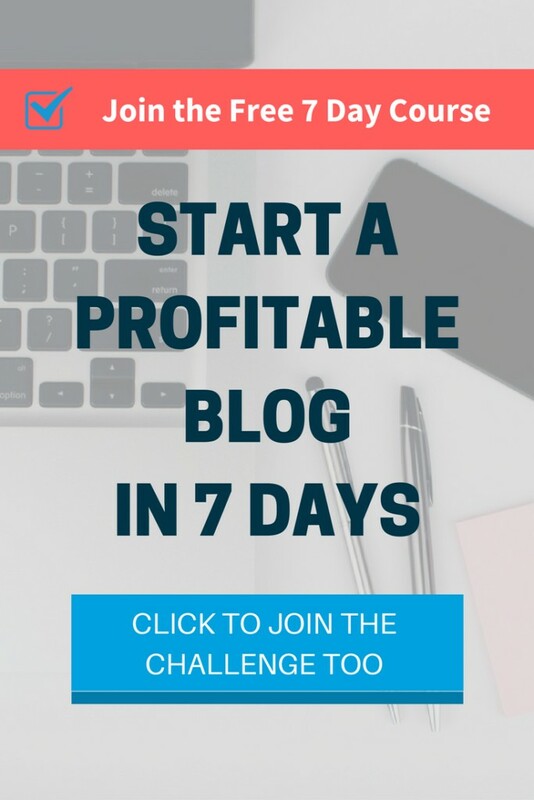 You should spend a week maximum on creating the lead magnet and ideally 2-3 days. If it takes you 6 months to create it, you’re thinking too hard. You might as well make it a full out paid course at this point and not a short, sweet, and to the point free product. Finally, determine what content format would be the best for delivering the information. Should it be an eBook? Should it be a quick 5 page guide? Should it be a checklist? Ask yourself these questions, brainstorm out some ideas, and decide from the above list of lead magnet ideas which is best suited for your audience. #2: Great lead magnets contain content that is specific and to the point. If you’re writing an eBook, don’t spend several pages blabbing and wasting lines. Get to the point and deliver the value you intend for the person to receive from this free lead magnet. How to Gain 5 Pounds of Muscle in 5 Weeks? The second one sounds better because it’s specific and clearly indicates what the person is getting, learning, etc. 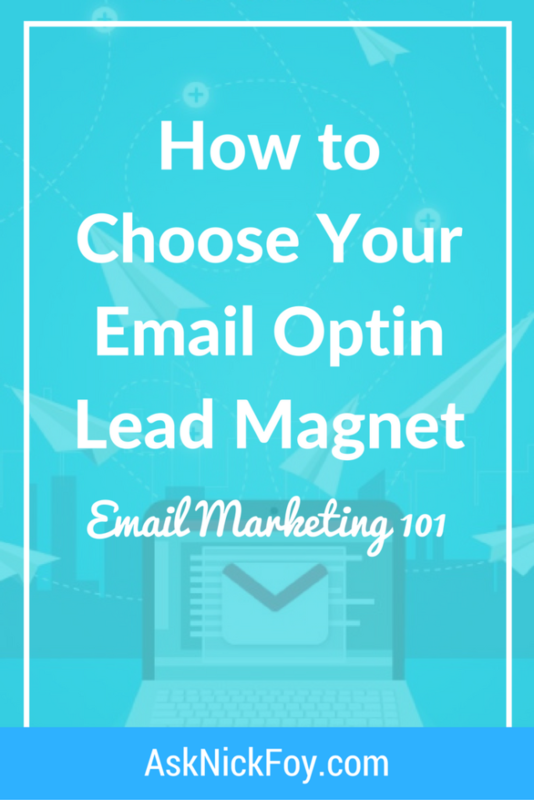 Once you’ve got your lead magnet created, link it to your autoresponder email to get it sent automatically when someone opts in to your list. I recommend using ConvertKit as your email marketing service if you need to set up an autoresponder series still. Thanks for reading today, and I wish you the best of luck crafting your email opt-in lead magnet. Be sure to leave me a comment below telling everyone what lead magnet you created and how it’s doing! I’m interested to hear how your conversion rates have changed based on your opt-in incentives.